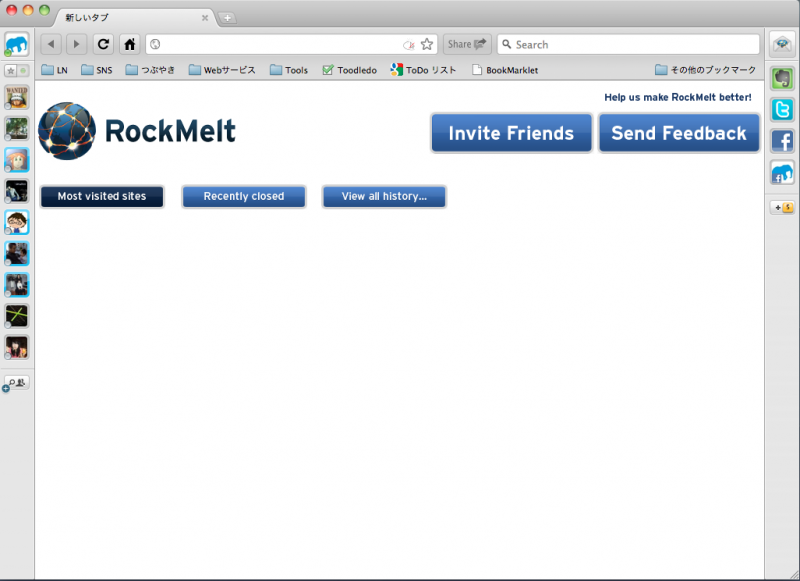 Link：RockMelt – Your Browser. Re-imagined. 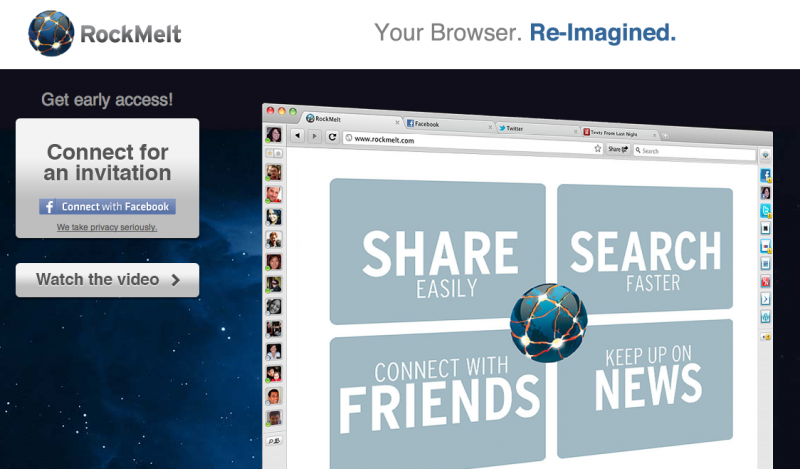 Connect for an invitation. 2010 © human-fly.net All Rights Reserved.